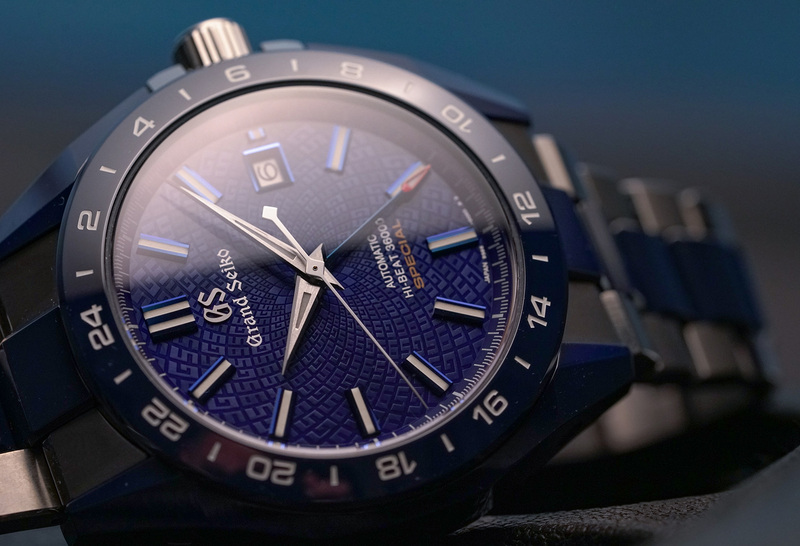 Just 10 years ago, buying a Grand Seiko meant either having to buy a plane ticket to Japan, convincing a relative/friend/acquaintance/that-guy-you-met-one-time to buy a ticket to Japan, or navigating your way around Japanese online retailers – searching every page for an image of your heart’s desire and then using Google translate to confirm that they even offered international shipping. You see, despite having a history that stretches back to 1960, it wasn’t until 2010 that Grand Seiko was properly introduced to the world. 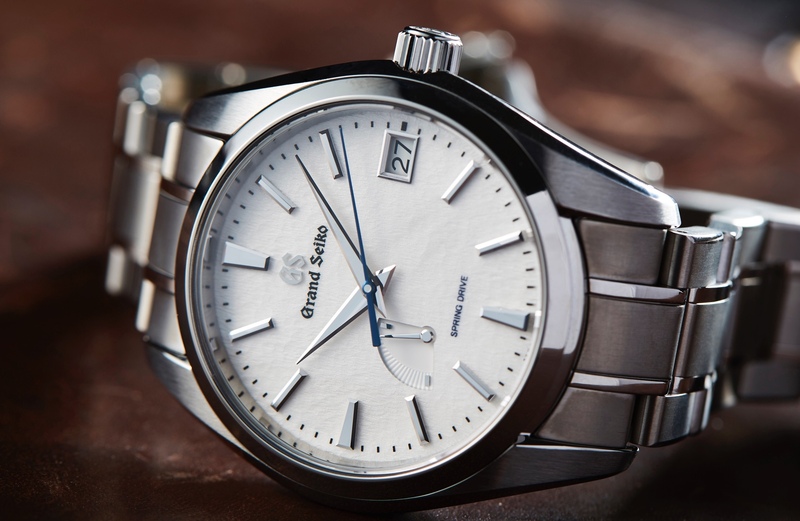 Once one of Japan’s best kept secrets, Grand Seiko was born from Seiko’s desire to show the world what Japanese watchmaking could do. And in the years since, the innovative brand has become one of the most influential. Still, as Felix put it last month, “there remains an air of mystique around the Japanese brand”. And while his excellent video explained some of the essentials, I thought I’d add some more meat to its bones with this list of 11 key models from the collection, and just why they matter. Why it matters: The calibre 9S not only incorporates cutting-edge technologies, like MEMS – which employs advanced semi-conductor manufacturing techniques, producing lightweight parts with an extreme precision that measures to tolerances of a thousandth of a millimetre — but it then pairs them with the sort of traditional craftsmanship that sees each gear tooth meticulously hand-polished to ensure minimal friction for better timekeeping and an increased lifespan of every component. Why it matters: This is no run-of-the-mill quartz movement. Entirely hand-assembled by two expert craftsmen, the Calibre 9F is good for at least ±10 seconds per year, with many examples far exceeding this precise standard. This high accuracy is partly made possible by the selection of in-house made quartz crystals that are first “aged” for three months, with only the best selected for use in the calibre. 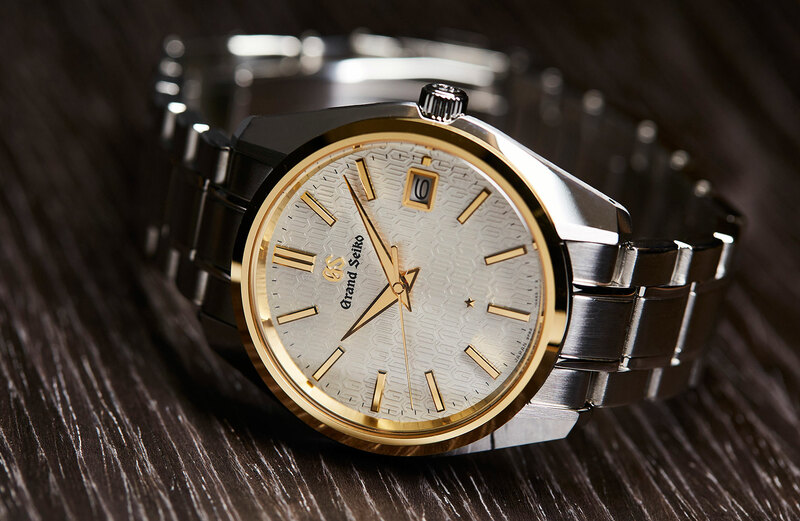 Why it matters: It was an idea to create the ideal watch that offered the ultimate standards of precision, durability, and beauty that first kick-started the Grand Seiko brand. And no better watch represents that first thought than the Snowflake. It’s incredibly precise thanks to its smooth, sweeping Spring Drive movement, which pairs the “soul” of a mechanical watch with the accuracy of a quartz. While its specially hardened titanium case is durable, and beauty can be found all over its dial and brilliant finishes. 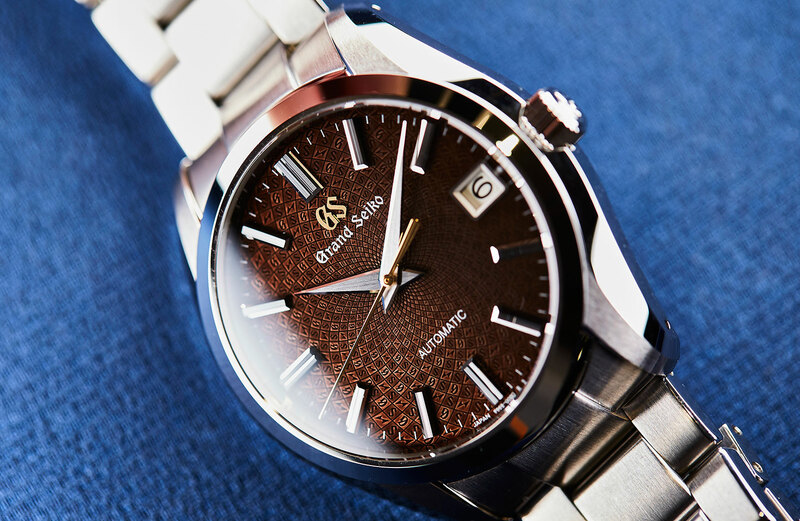 Why it matters: Hi-beat movements have been a part of the Grand Seiko catalogue since nearly the beginning. And in those early days they helped cement the Japanese brand as a manufacturer of some of the most accurate watches in the world. That tradition continues today, and there are numerous hi-beat models available in the GS line-up. 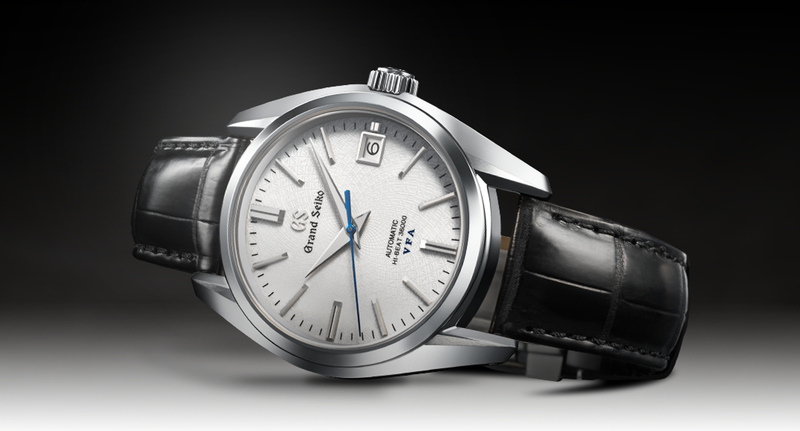 Why it matters: Grand Seiko are perhaps best known for their movements. And the Calibre 9R8 chronograph shows you exactly why. A fully integrated in-house chronograph, with a vertical clutch, column wheel, GMT, and all the accuracy of the ethereal Spring Drive movement. Nuff said. 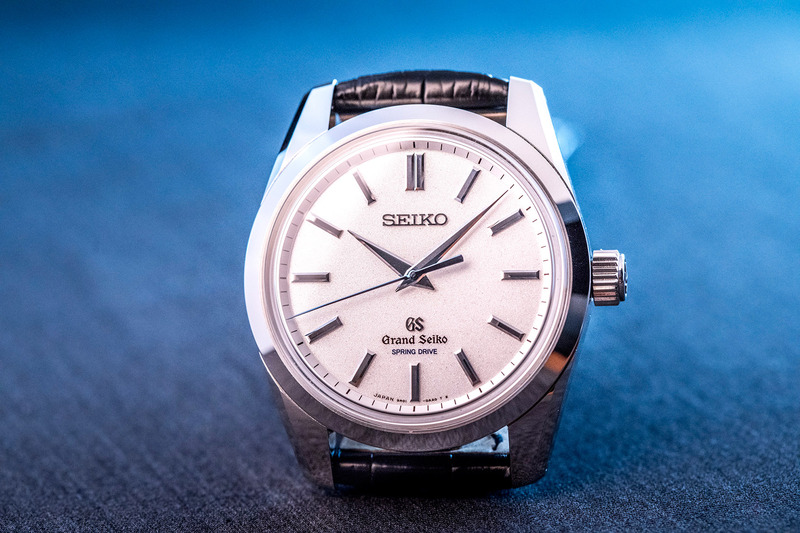 Why it matters: In 1967 Grand Seiko released the 44GS, and its design is what set the stage for the Grand Seiko we know today. It’s a language that is no more apparent than here on the SBGJ203. With its angular and exceptional zaratsu-polished case, paired with a subtly decorated dial that’s adorned with multi-faceted and highly polished hour markers and hands. Why it matters: Seiko’s Micro Artist Studio is best known for the incredible level of expert finishing that they apply to Credor’s Eichi, Sonnerie, and Minute Repeater watches. And that amazing attention to detail is ever evident here. But it’s also the fact that this is Grand Seiko’s very first manually wound Spring Drive movement. Not to mention that it also boasts the longest power reserve of any GS, at a whopping eight days. Why it matters: Powered by the then brand new manual-wind calibre 3180. The very first Grand Seiko was accurate to within +12/-3 seconds a day, and was the first Japanese watch to meet the precise Swiss standard set by the Bureaux Officiels de Contrôle de la Marche des Montres. A major coup for the Japanese brand. 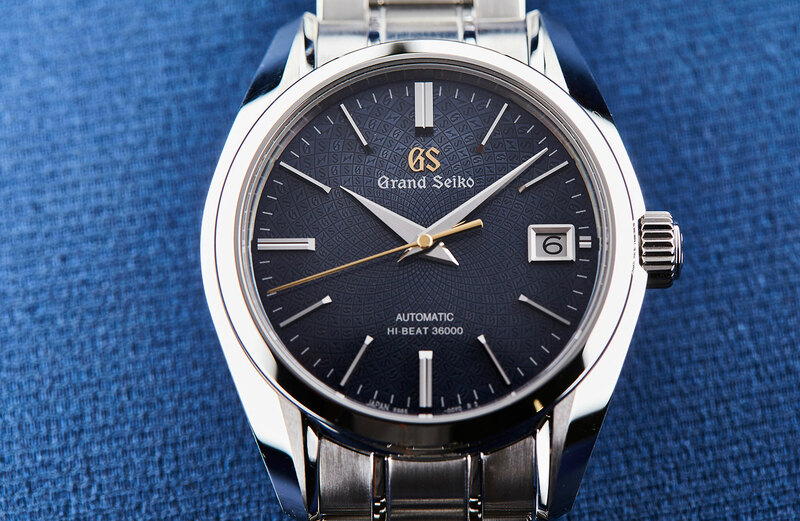 Why it matters: It was 1969 when Grand Seiko took their hunger for ultimate accuracy to the next level, releasing the 61GS V.F.A (Very Fine Adjusted). 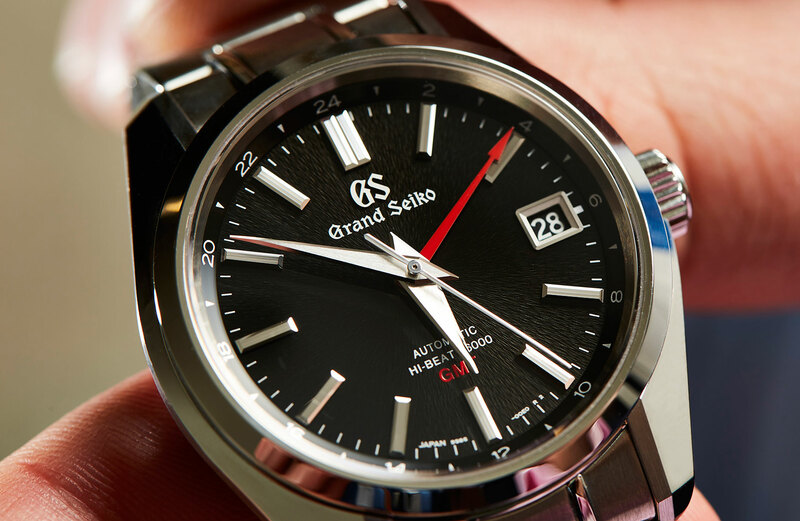 Accurate to ±2 seconds a day, Grand Seiko even went so far as to guarantee an accuracy to within one minute a month for the first two years of ownership. Which says a lot about how serious the Japanese manufacturer was about achieving their goals. 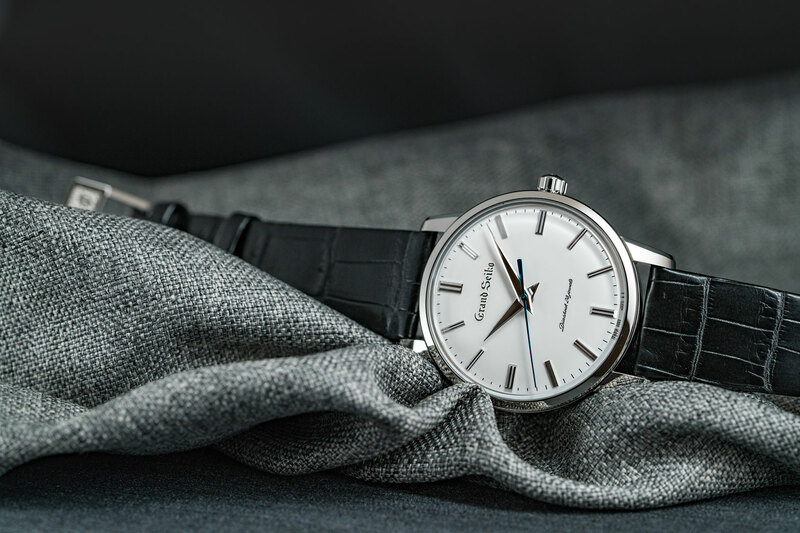 Why it matters: While at its core is something that is far more recognisable as classical Grand Seiko, it’s what contains it that shows yet another innovative direction the brand is branching out to. Using a sportier and far less sober approach that focuses more on utilising modern materials and advancing the Japanese watchmaker into a world beyond the inner-workings of which they’ve mastered. 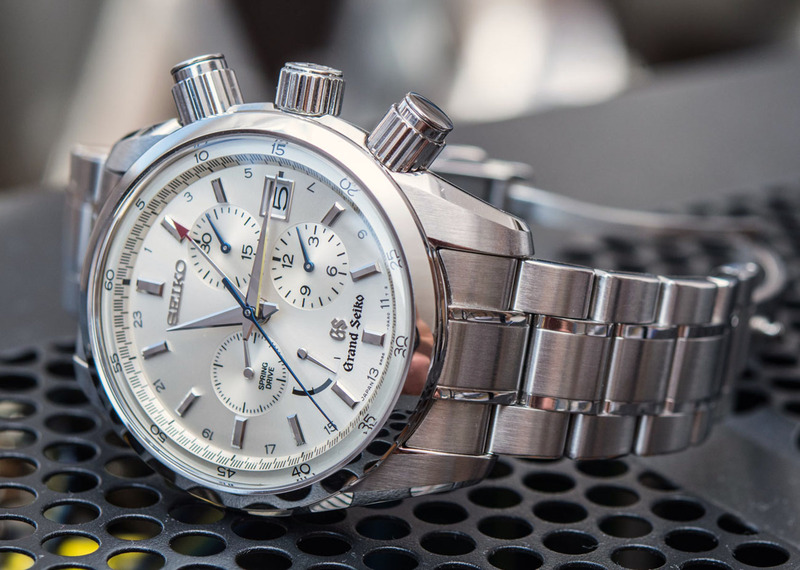 Why it matters: Parent company Seiko are more than well regarded for their greatness when it comes to professional-grade dive watches. 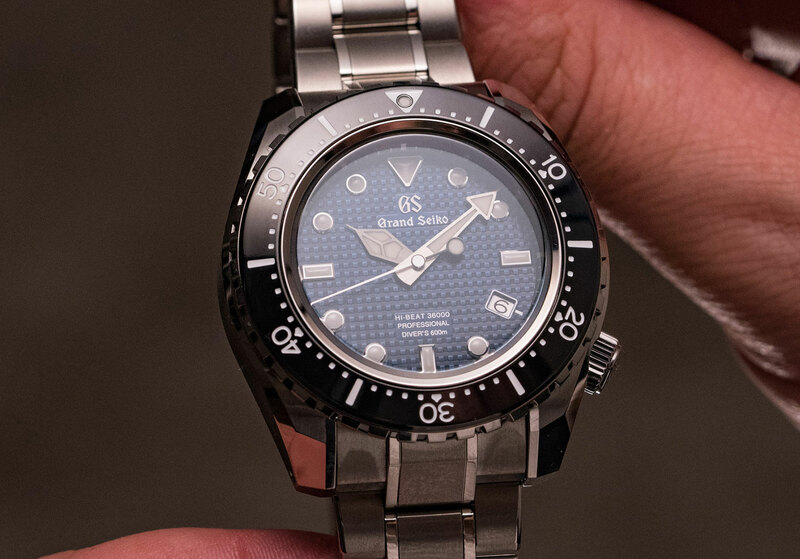 And while Grand Seiko have ventured into the world below the ocean before, this is the very first professional-grade dive watch to bear the GS moniker. Showing that exceptional finishes, top-grade movements, and extraordinary dials needn’t be reserved for only the surface.